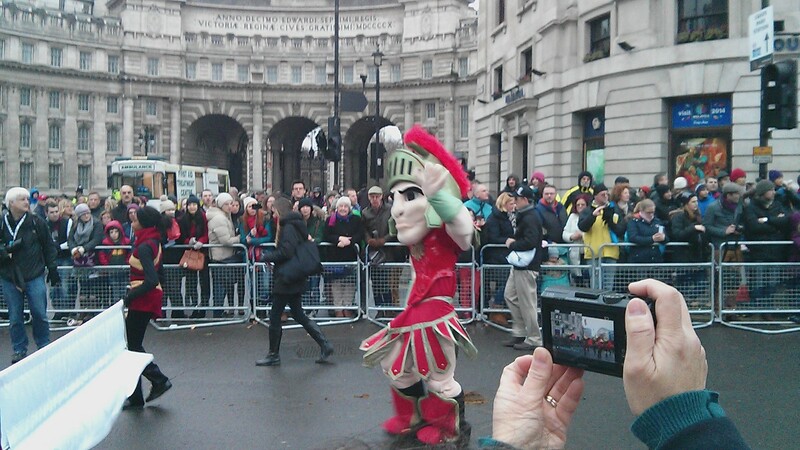 New Years in London is quite the celebration! Not only do they go all out at Christmas time with the holiday spirit, but for New Years as well. 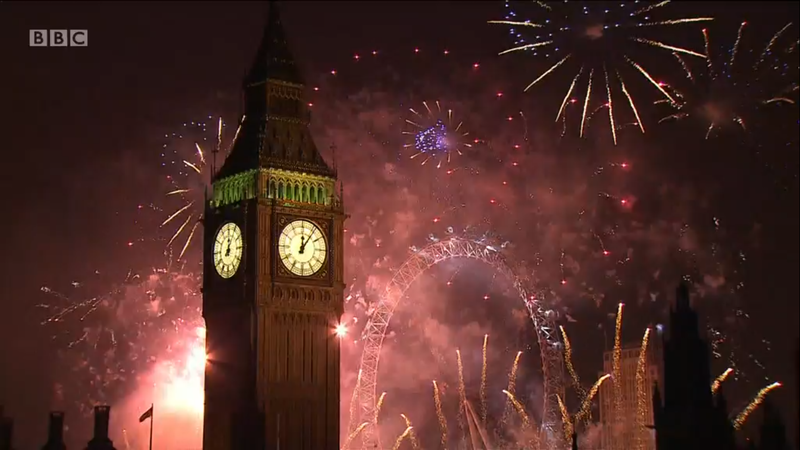 The capital’s fireworks display on New Years Eve has been known to bring out hundreds of thousands of people every year, which is why this is the first year they made it ticket-holder only event, and charged for the 100,000 tickets they sold for it. 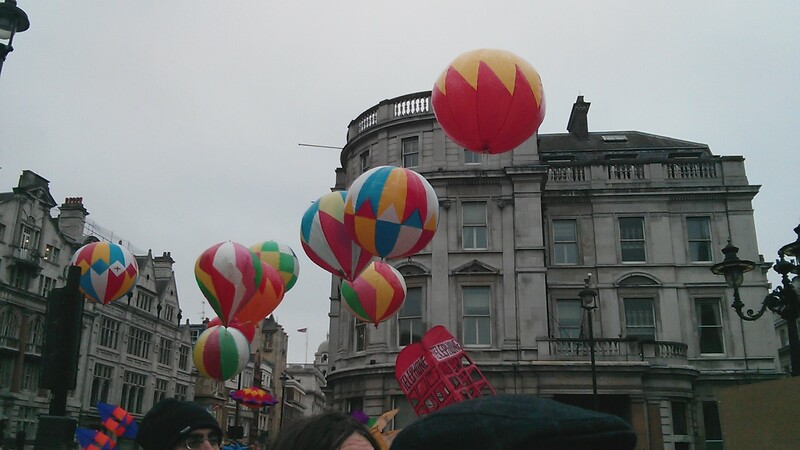 Since everything in London is so accessible, I’m about a 25 minute walk from where all of the festivities were held, but I personally chose not to go. 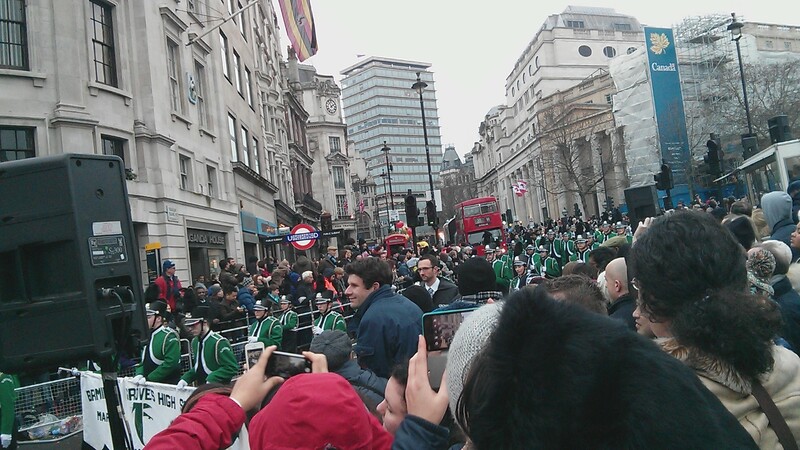 To be quite honest, I’m a fairly introverted person, and also very short, so the thought of standing in the cold for 3+ hours surrounded by hundreds of thousands of people just does not sound appealing to me. 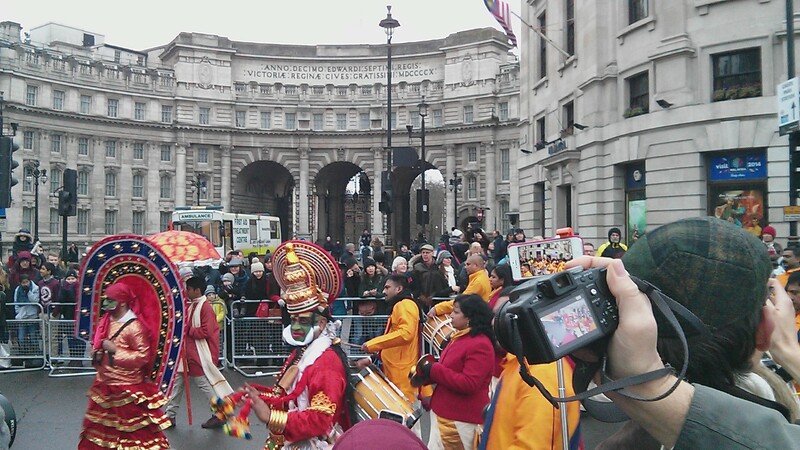 Yeah, people have been calling me crazy saying I missed a “once in a lifetime opportunity”, but really, I think I got a better view of them while streaming the festivities on BBC anyway! Plus while watching them on one screen, I also got to video call back home on another screen and kept up the tradition of spending New Years with my boyfriend and his family and friends, while his dad played the New Year song on the buttonbox accordion, so I consider that a win/win! 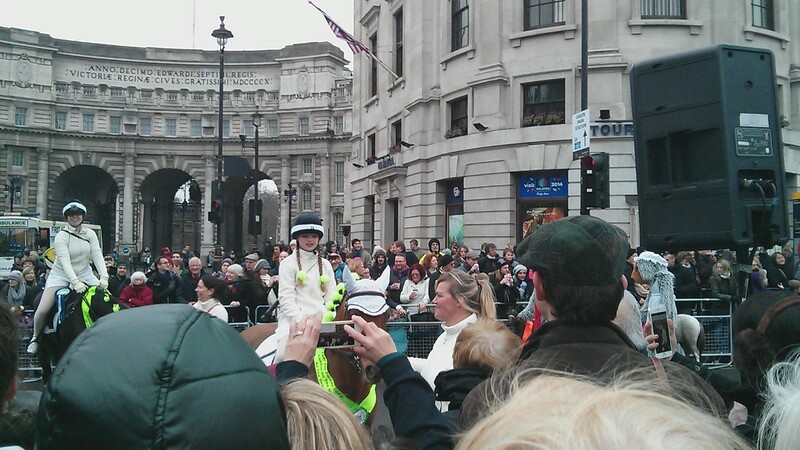 New Years Day on the other hand was a tradition I happily went out to experience! 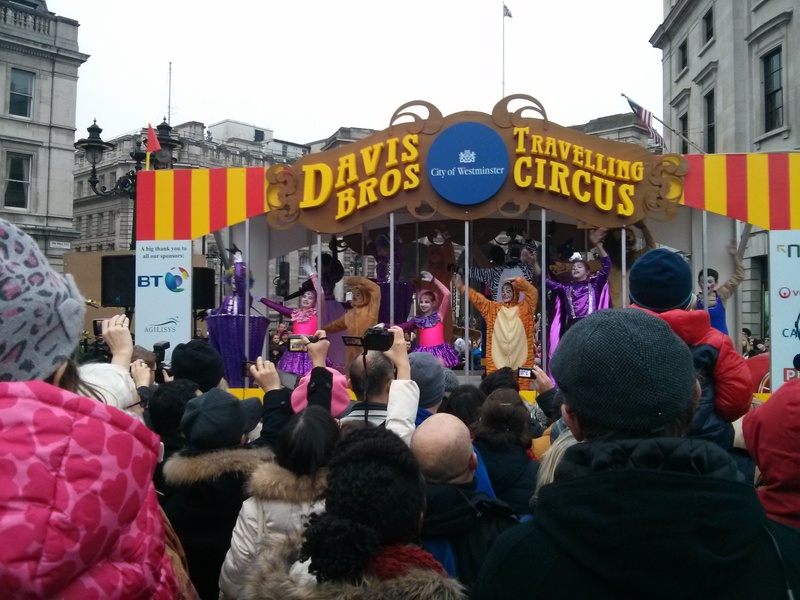 The London New Years Day Parade is known as one of the best parades in the world, and being such a short walk from Trafalgar Square where it goes through, I did not want to miss it. 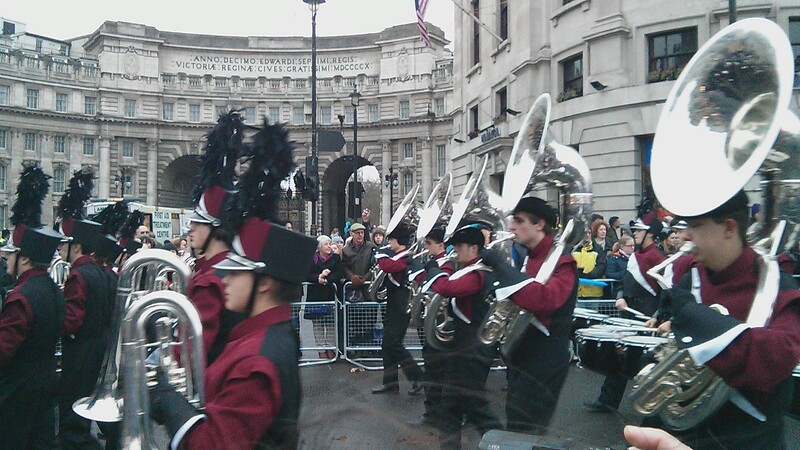 Plus, after hearing about SO MANY of the American school marching bands that perform, I really wanted to see what made them stand out enough to get to come all the way to London to perform at such a big event, and I must say, they were all fantastic! I was present for 14 of their performances, so there are a lot of pictures! 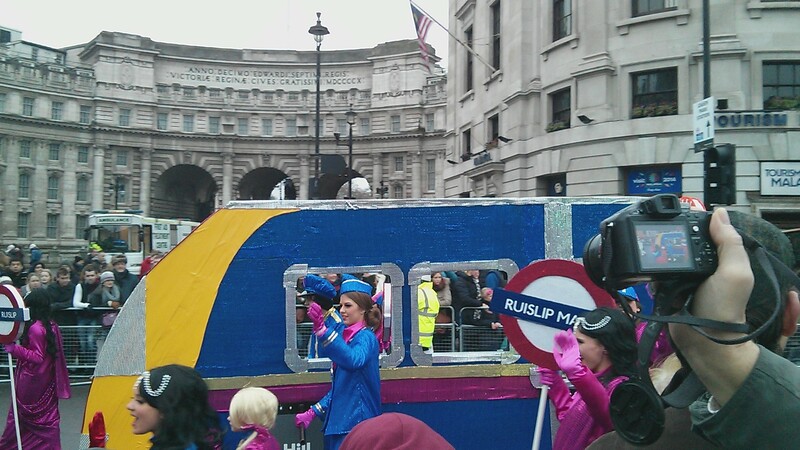 The City of Westminster float. 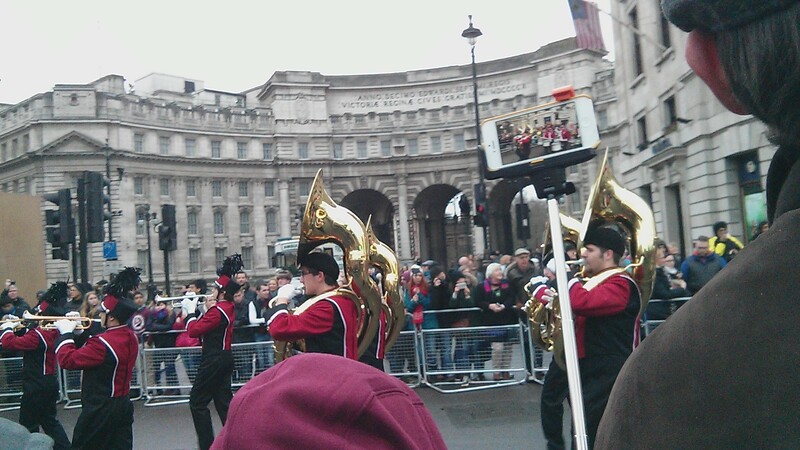 The Desert Mountain High School Marching Band from Scottsdale, Arizona, who have performed throughout the US and Europe. 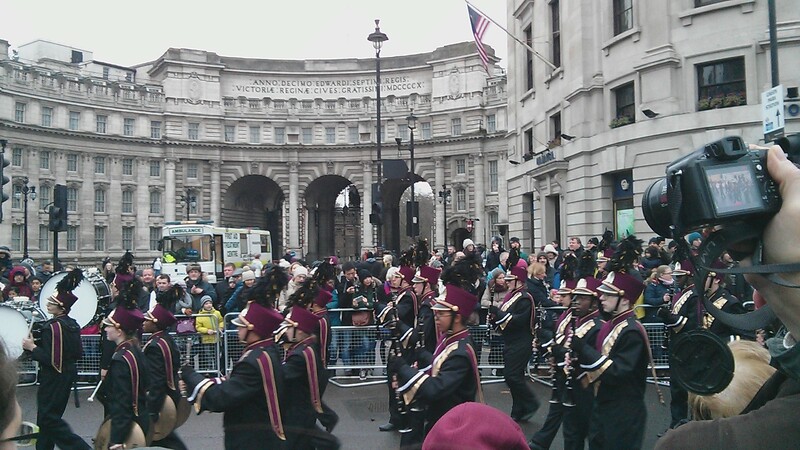 The Groves Falcon Marching Band from Detroit , Michigan. 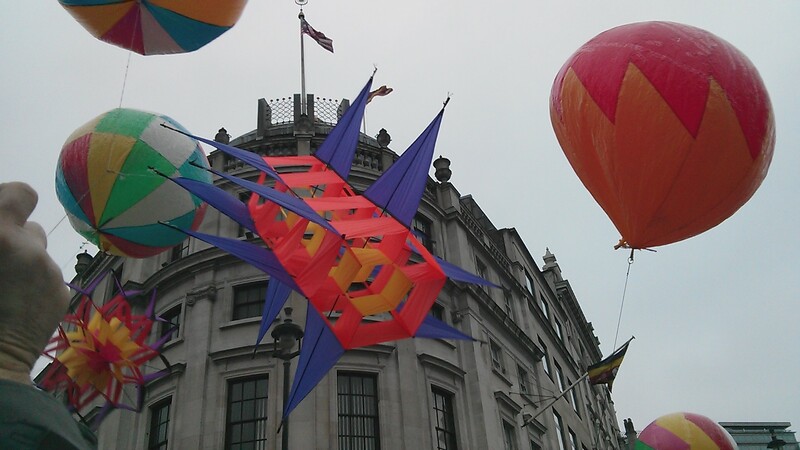 The Kites of Nasser Volant, from France, these were awesome! The University of Northern Iowa Panther Marching Band. 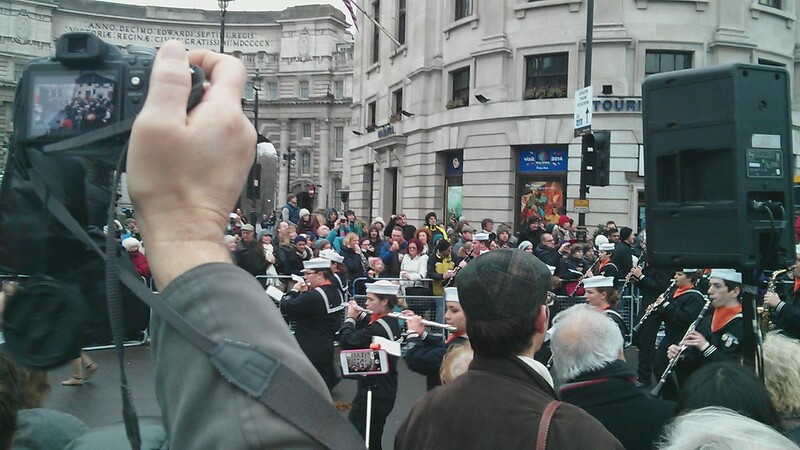 This was the only University band I got to see play, and they are currently at their largest number the University has ever had. I give these students a lot of credit to be able to balance their amazing work here with everything else they do. 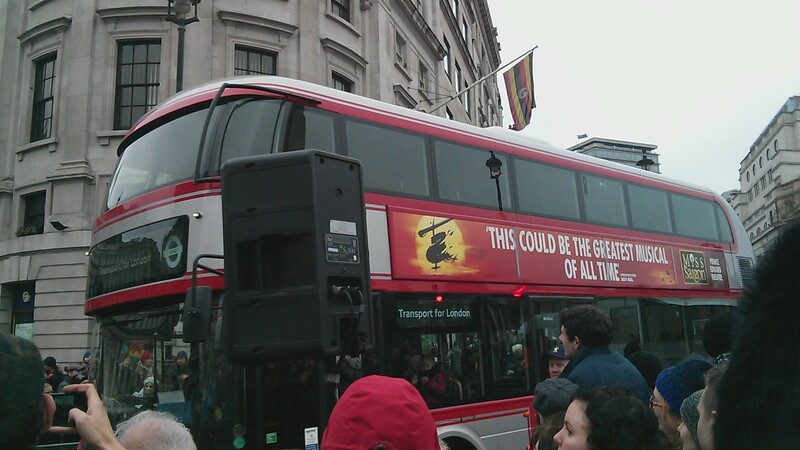 One of the shiny new buses! 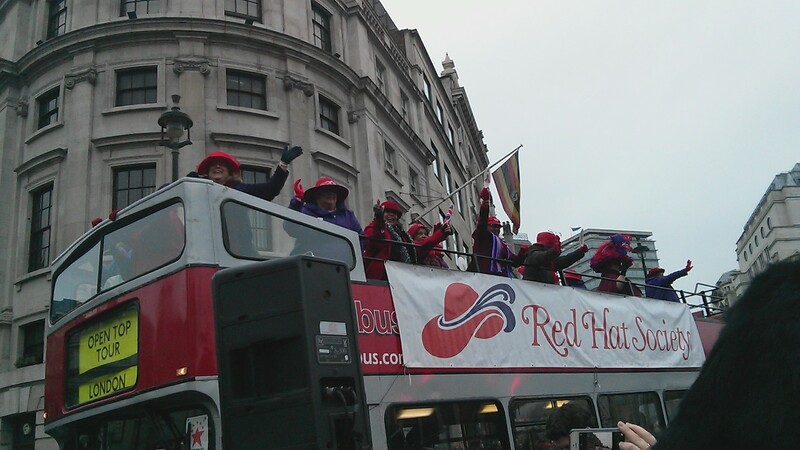 The Red Hat Society, I’m glad I got to see this, since it will be their last year participating in the parade here. 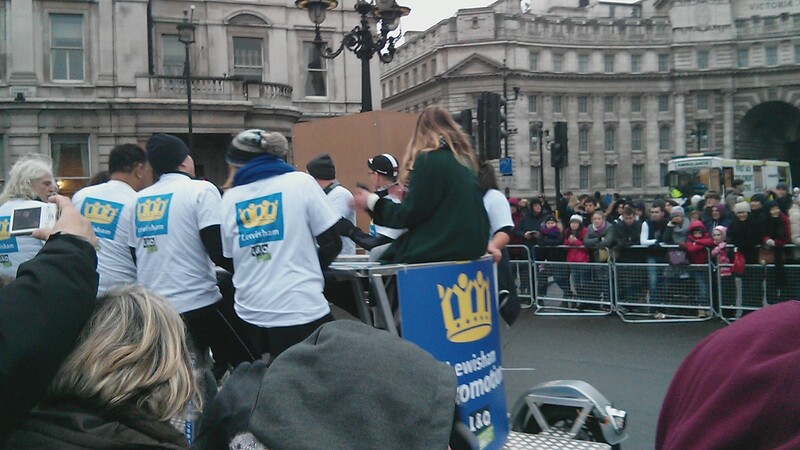 Another Borough float, I’m guessing this one was from Heathrow. 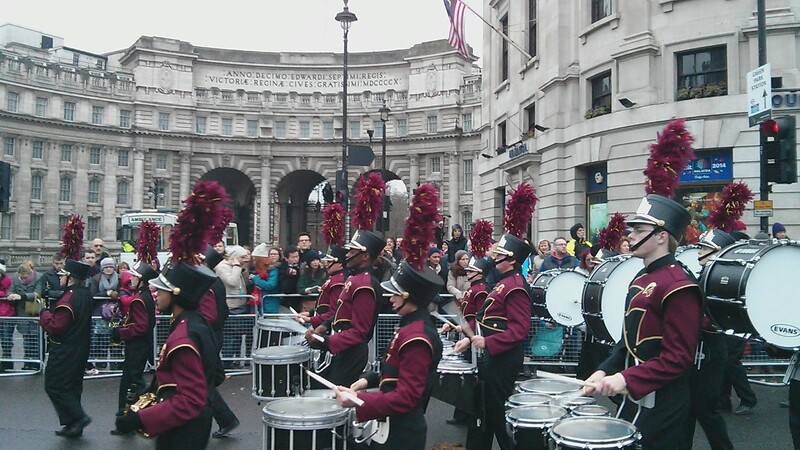 Broad Run Marching Spartans from Virginia. 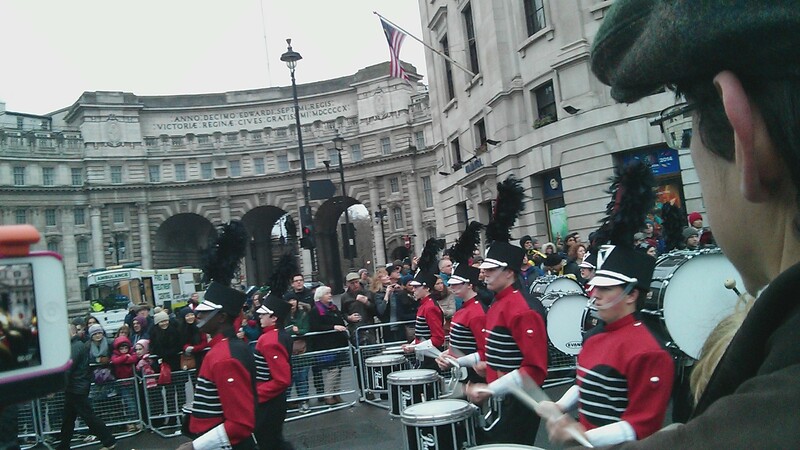 Dulaney High School Lion’s Roar Marching Band, from Maryland! (Yay my state neighbors!) 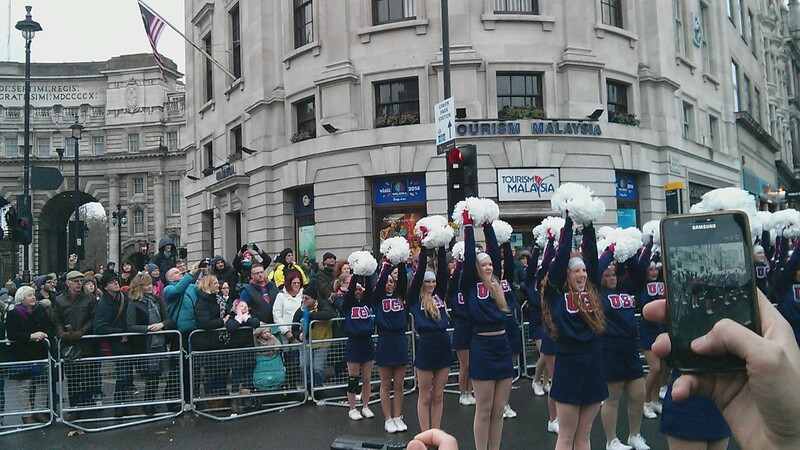 This was their second appearance in this parade and they have performed at big places in the US such as the Sugar Bowl halftime show two years ago and in Orlando Florida on multiple occasions. Batesburg-Leesville High School Panther Band from South Carolina who has performed both in the US and overseas before. 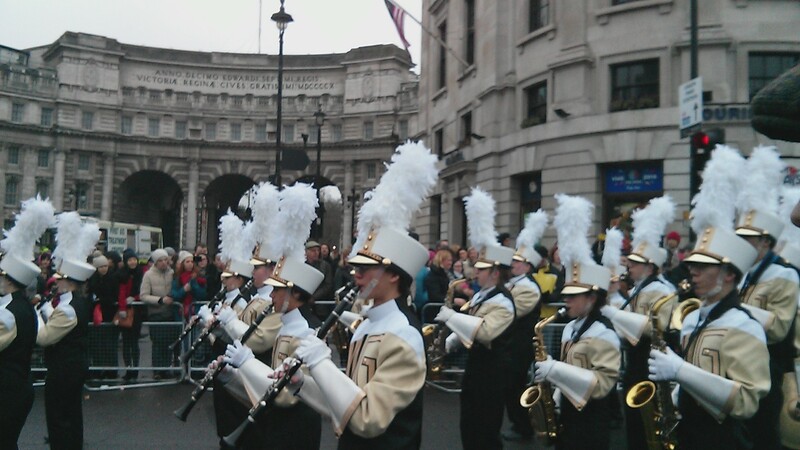 The Fleming Island Golden Eagle Marching Band from Florida, making their second appearance in this parade. 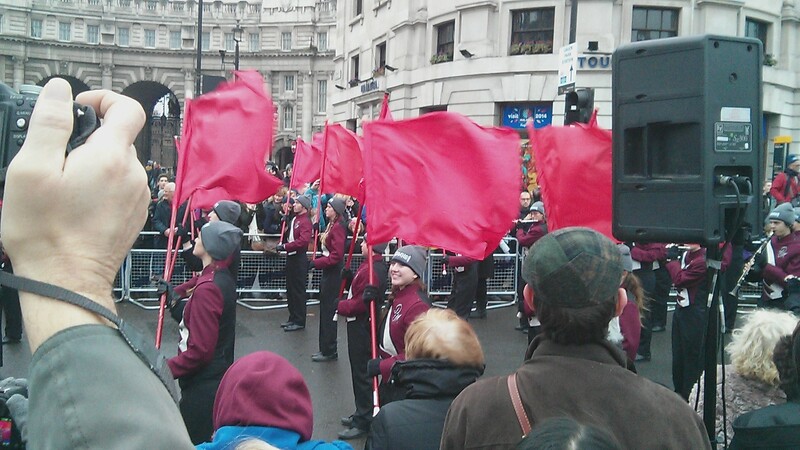 Lewisham Borough, they peddled this thin the whole parade. Cherokee High School Band of Warriors, from Georgia. Greater Atlanta Christian Marching Spartans, from Georgia. All the band pictures came out blurry, but it’s okay because their mascot had enough enthusiasm for the whole band and color guard! 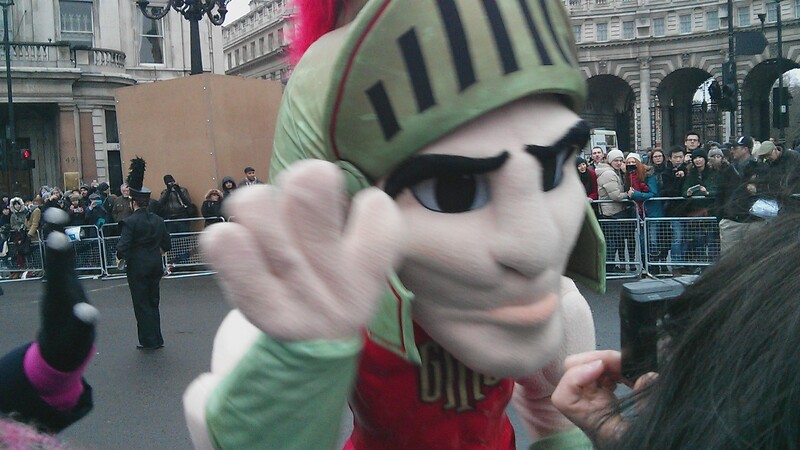 Also with that costume, he was also probably the warmest. A shot of a few of the American Cheerleaders out of the hundreds who were there performing with the Varsity All American Cheerleaders, Dancers, and Spirit Performers. These girls (and guys) come from across the US and there were so many of them, that I saw 3 different groups of them perform. And no doubt there were probably more before I got there. Lambert High School “Stampede” Marching Band from Georgia. 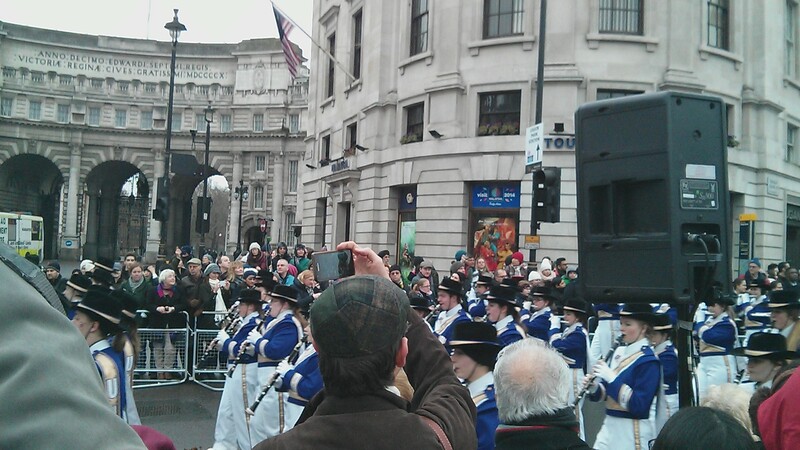 They’ve performed across the US and, in only their 6th year, this was their first trip to London. 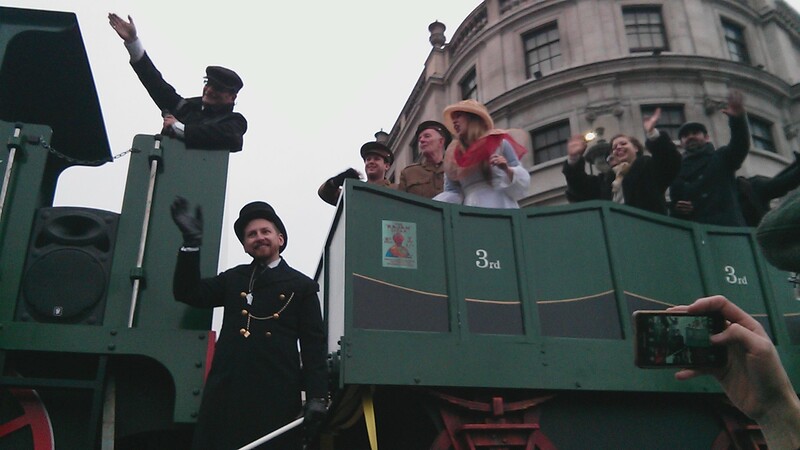 So, there was my New Years experience of London! And I couldn’t have been happier with how I celebrated. 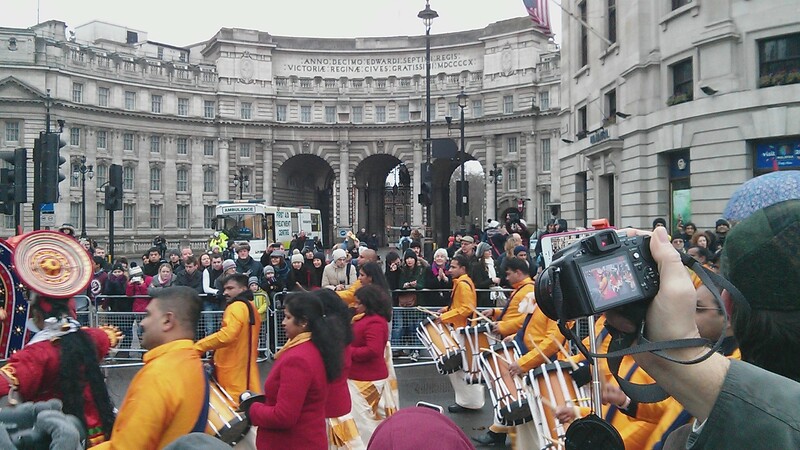 I got to stay warm and save money New Years Eve while still enjoying the performances and fireworks, and I got to go out and experience an amazing parade, which I was pumped to see consisted of so many American bands. 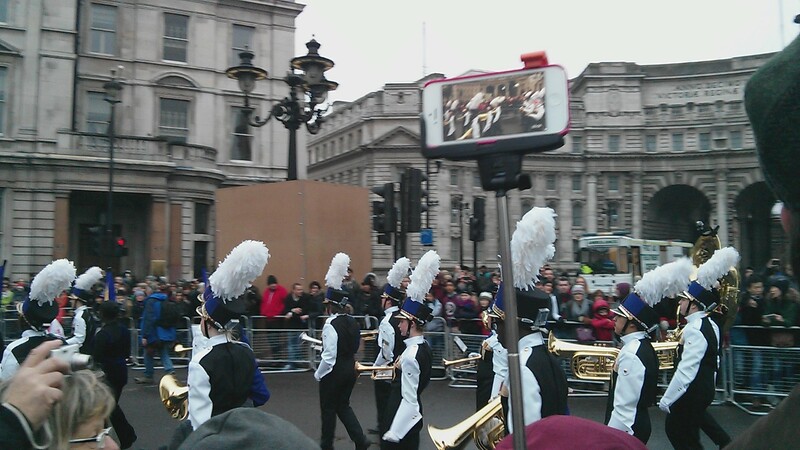 I’m not sure why being in a marching band holds the reputation that it does back in the States, because these students were very passionate and did a fantastic job, and they were great enough to get to come to London and perform. 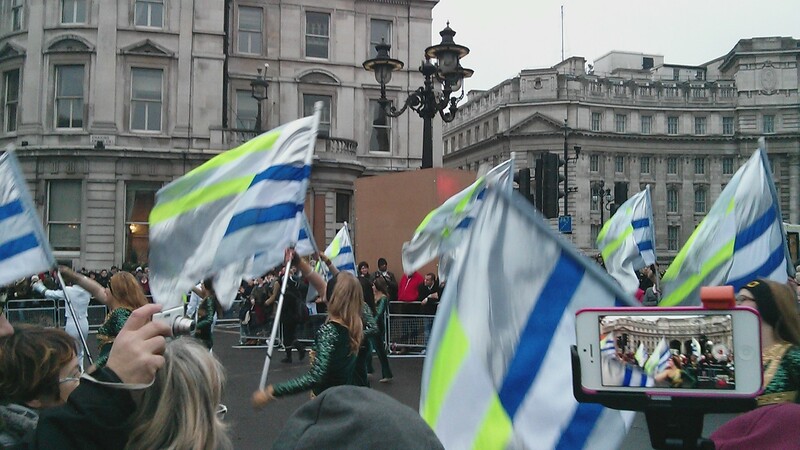 I am immensely proud they come from my home country, just as pleased as I was with all of the other performers and floats I got to see throughout the parade! 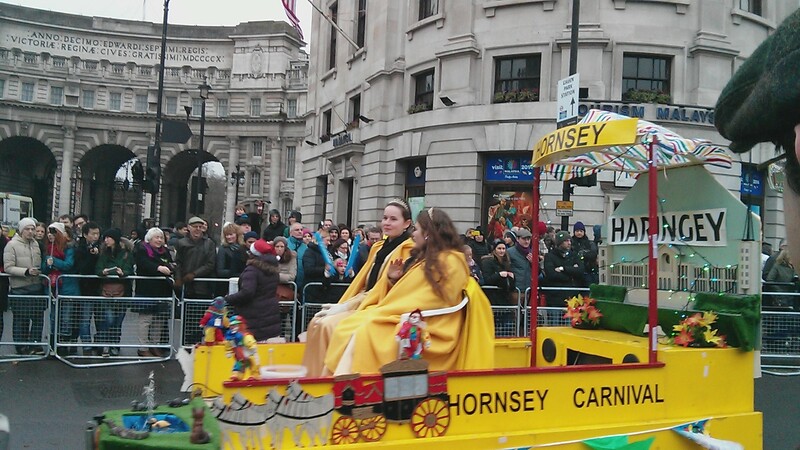 I was more pumped when my short self was also able to make it to the front of the crowd to actually see before the parade ended (I feel other people are nicer to short people here). 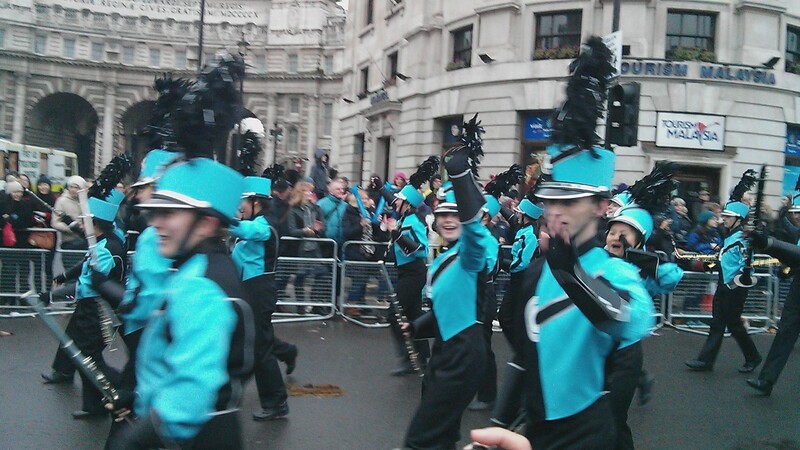 This entry was posted in lnydp, London, New Years, Parade and tagged Fireworks, lnydp, lnydp2015, London, New Years, Parade. Bookmark the permalink.